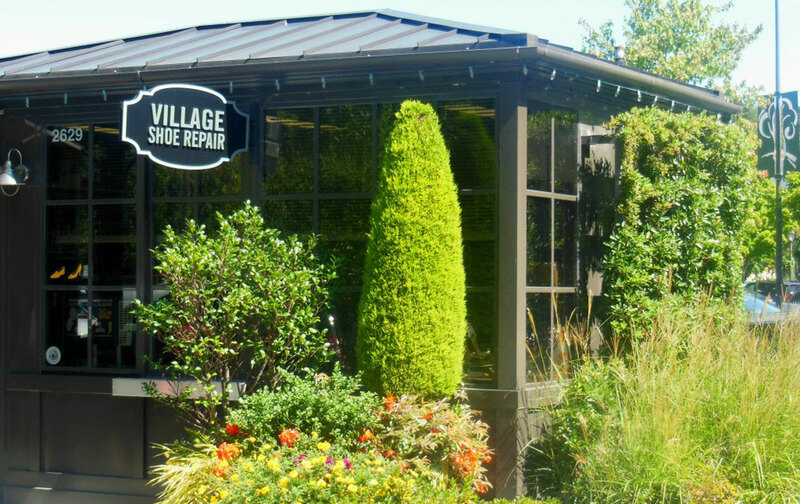 Village Shoe Repair’s goal is to help its customers fix and enhance their footwear. We repair an assortment of shoes, boots, belts, and other leather footwear accessories. If your shoes need a little pick me up stop by for a shine.